Save to camera roll or share to your favorite social network. 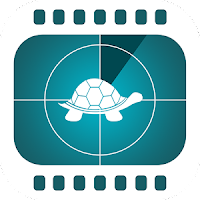 Yes, you can share slow motion video with the app! Not limited to the back camera! 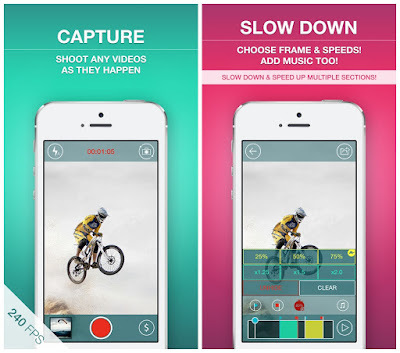 Works with all the cameras on your device so you can now take a cool slow-motion selfie video! Download it now! You won’t regret it. If you do, please tell us. If you have any issues with this app please contact us through support link. That’s the only way we can contact you to solve it. Leaving an issue as a review doesn’t help us solve it. We promise to get back to you ASAP.